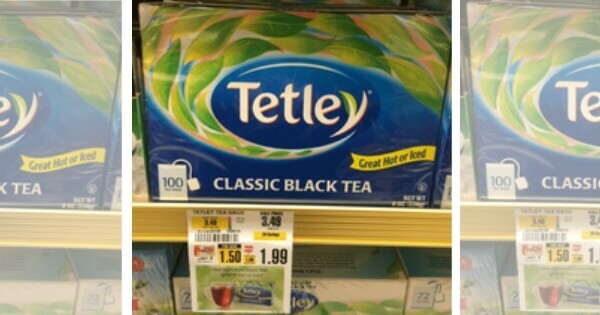 Tetley Tea Bags Only $0.49 at ShopRite! Yay! I am so excited about this deal! Now through 1/9 , ShopRite has Tetley Tea Bags on sale for $1.99 each. This sale includes many varieties and sizes. So if you prefer the regular or Green Tea this is right up your alley. We have this great $0.75/1 Tetley Tea coupon (regional value) from the 11/8 Smart Source insert making these as low as $0.49. 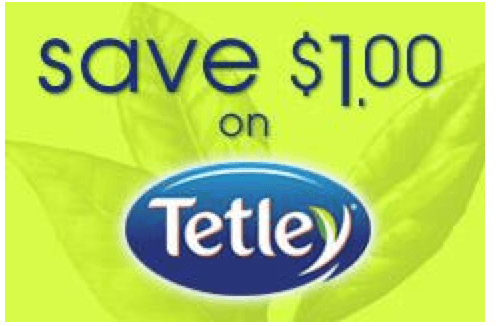 If you were not one of the lucky ones to get that great regional value, there is also a great $1/1 Tetley Tea coupon available to print making them $0.99 after coupon.